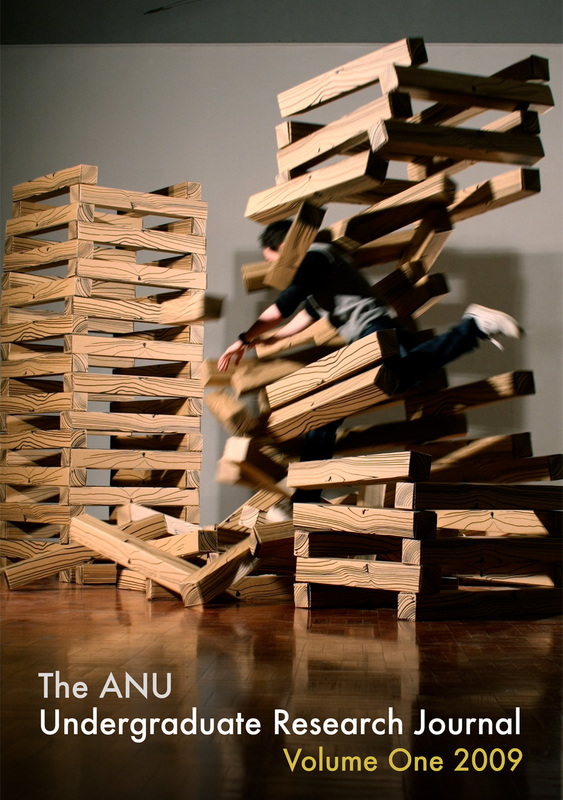 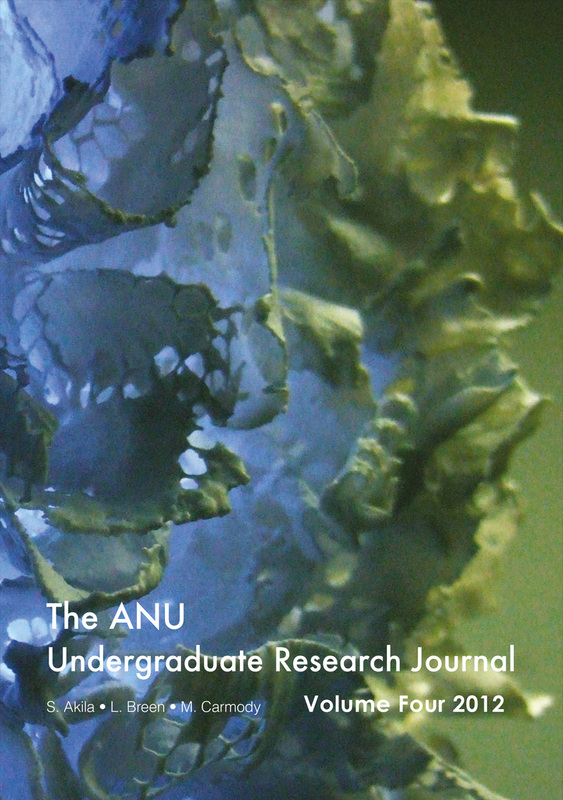 The ANU Undergraduate Research Journal presents outstanding essays taken from ANU undergraduate essay submissions. 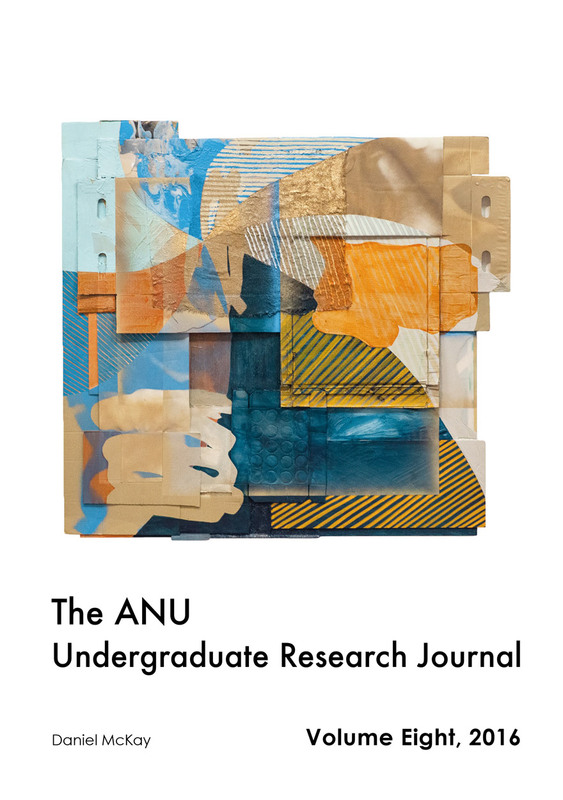 The breadth and depth of the articles chosen for publication by the editorial team and reviewed by leading ANU academics demonstrates the quality and research potential of the undergraduate talent being nurtured at ANU across a diverse range of fields. 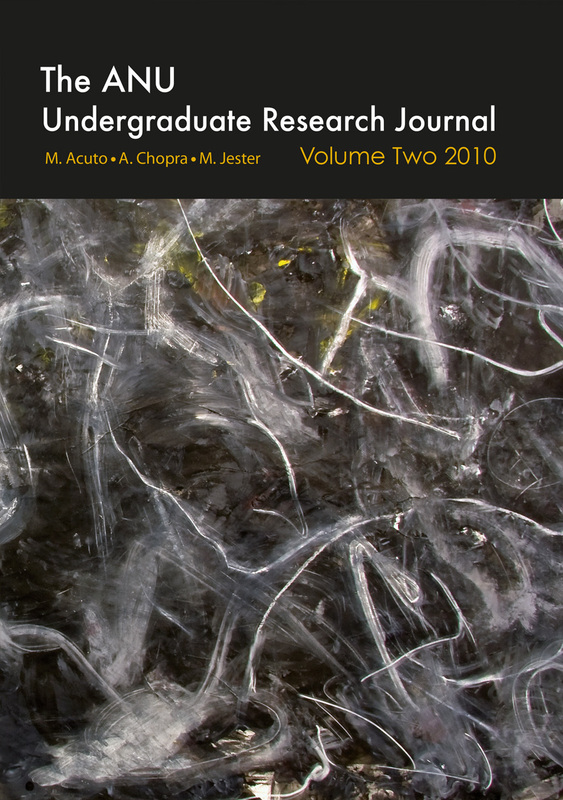 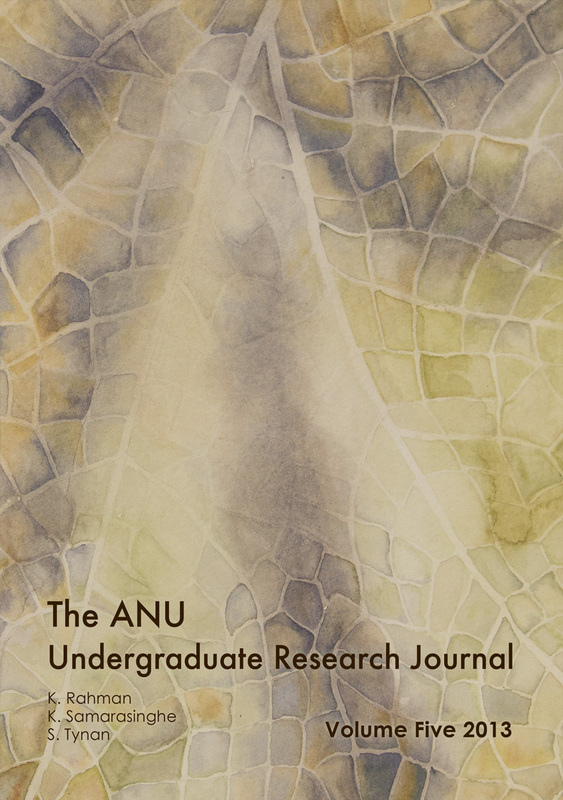 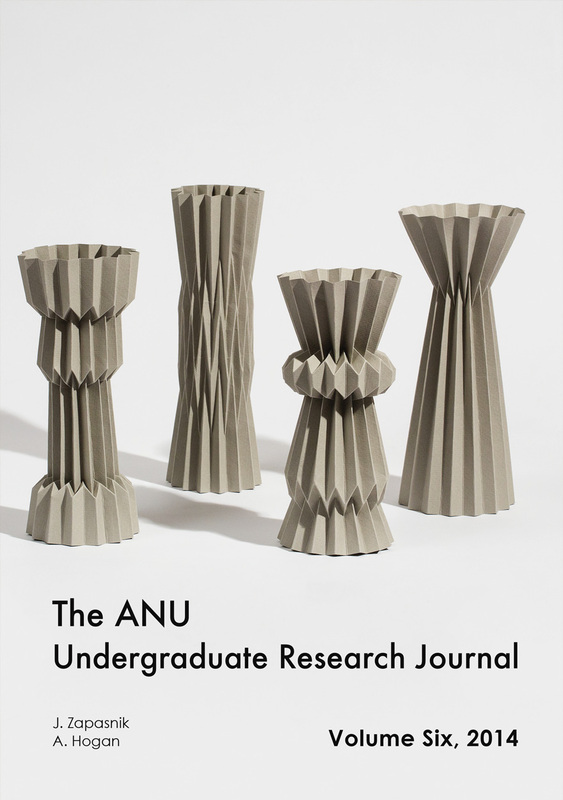 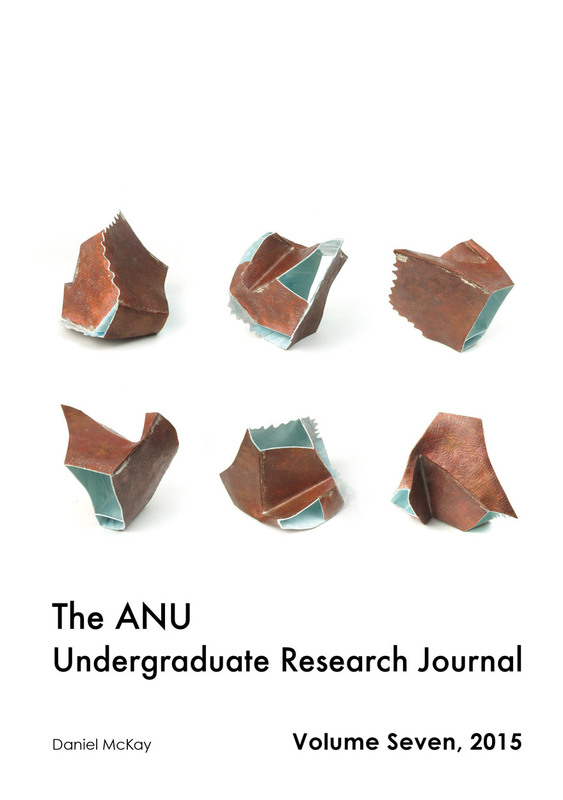 Established in 2008, AURJ was designed to give students a unique opportunity to publish their undergraduate work; it is a peer-reviewed journal managed by a team of postgraduate student editors, with guidance from the staff of the Office of the Dean of Students. 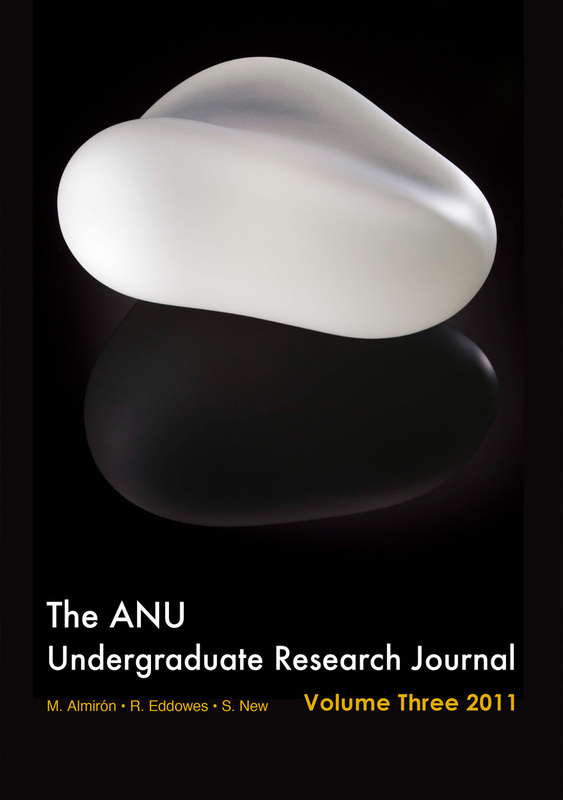 The ANU Undergraduate Research Journal presents outstanding essays taken from ANU undergraduate essay submissions.